Indian cricketer Yuvraj Singh on Tuesday launched an offsite centre for his foundation, YouWeCan at the Solan based Shoolini University towards cancer awareness. 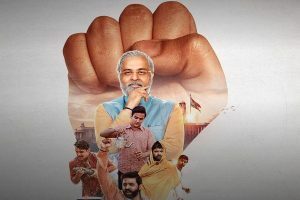 Yuvraj, who himself is a cancer survivor, shared a number of anecdotes about his career, fight with cancer and his dream to spread awareness on the fatal disease. He shared how his mother has been a great support in his recovery, adding that the wishes of people of this country had helped a lot in his recovery. “It is difficult to generate funds and hence would like more people to join the initiative,” the flamboyant cricketer said. 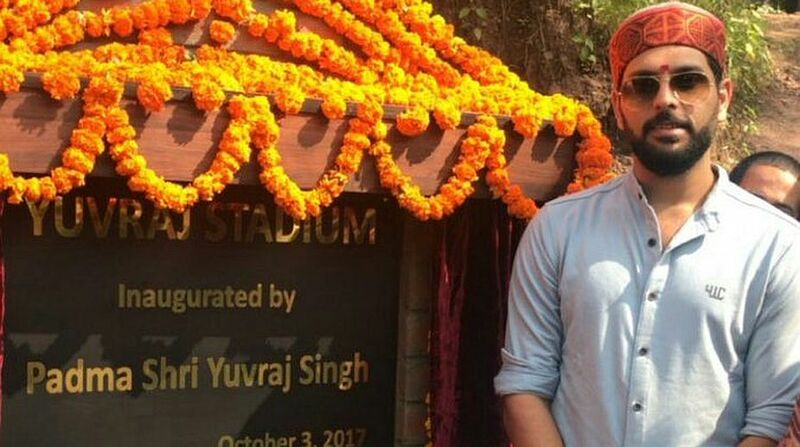 Yuvraj also inaugurated the new cricket ground of the university named after him, which was followed by a Kashmir Willow tree plantation initiative. The plantation signified the country’s love for cricket as the Kashmir Willow is used for making quality cricket bats. The ace cricketer also interacted with Shoolini students who are volunteering with YouWeCan. The students, as a part of their social project, have been working to spread awareness about cancer in Solan and surrounding villages for the past few years. They have also conducted cancer awareness and detection camps, rallies and street play to promote early detection of the diseases. Yuvraj also inaugurated the YouWeCan Shoolini Office at the university premises from where all the students’ activities of the foundation at Shoolini will be co-ordinated. In 2012, Yuvraj Singh had started YouWeCan, an initiative to combat cancer by spreading awareness about the disease and fighting the stigma attached to it.